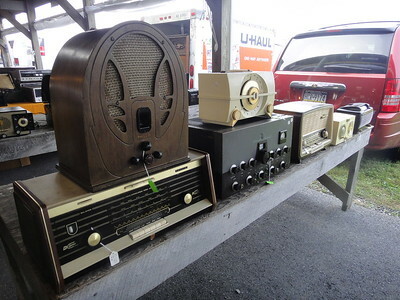 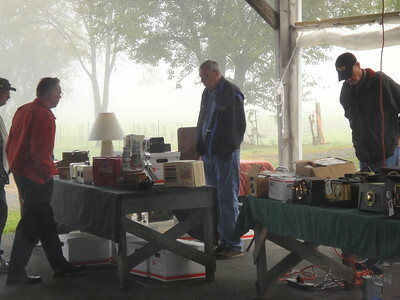 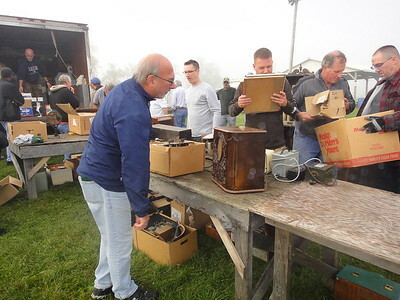 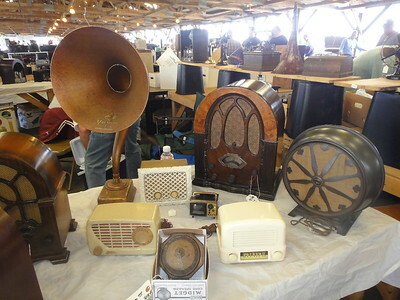 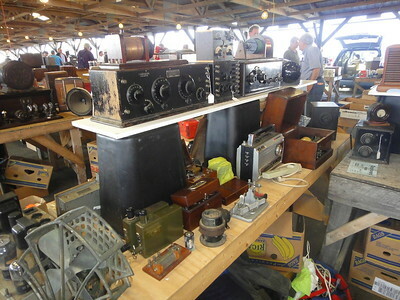 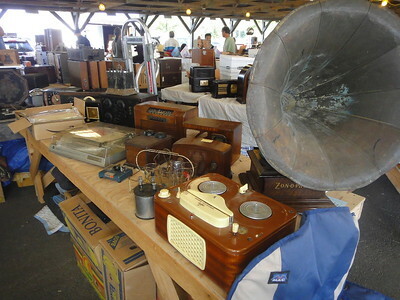 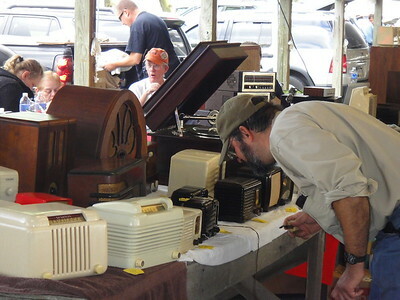 The Greatest Meet in Radio Collecting© was a bit later this year than last but the weather was nearly perfect- just an hour of fog dawn Friday but partly sunny and 75 F. most of the show. 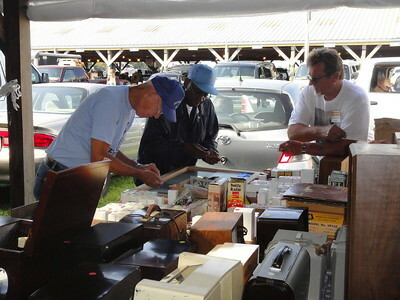 The meet sold out well in advance for sellers and overall attendance continues to blossom. 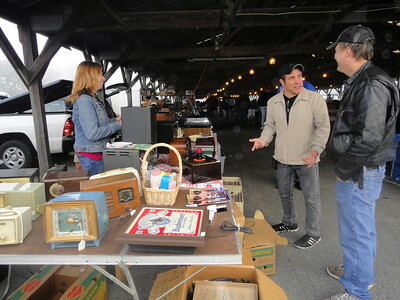 I sold a lot and bought a few bargains as usual. 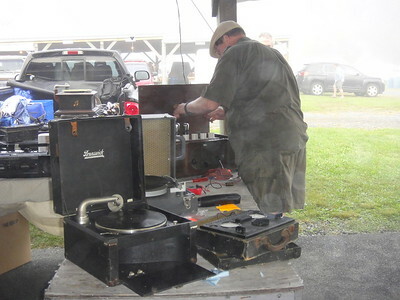 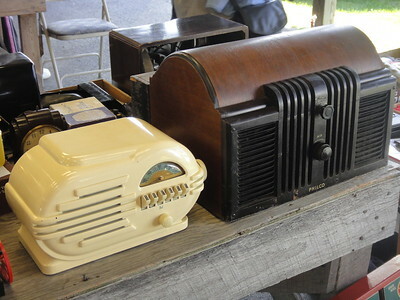 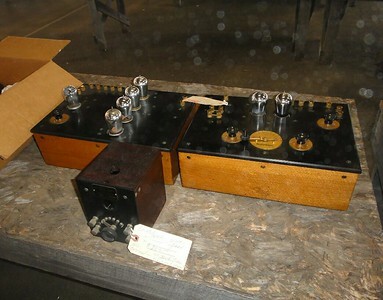 Many thanks to Renningers and the Delaware Valley Historic Radio Club for yet another great show. 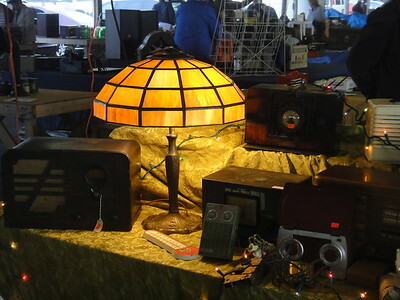 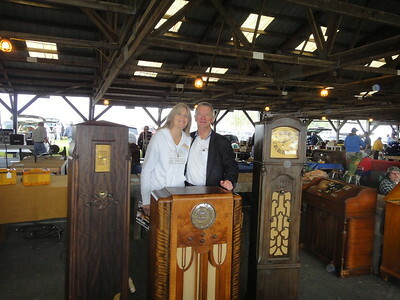 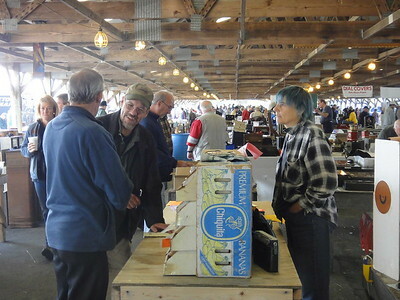 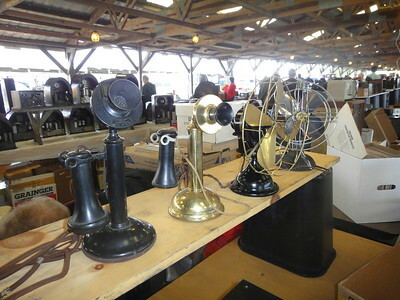 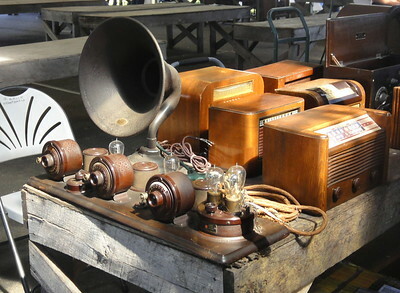 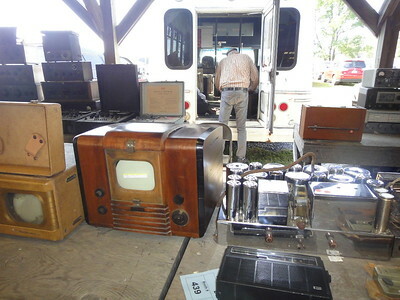 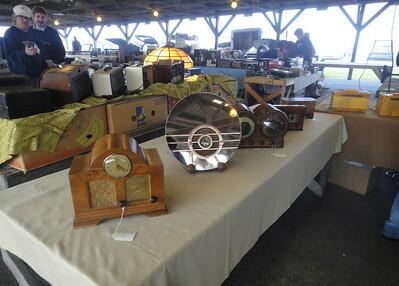 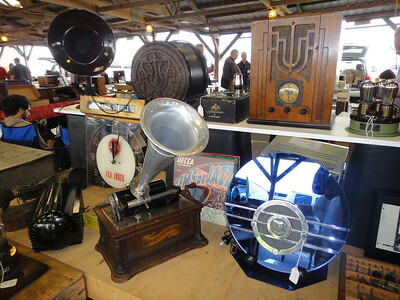 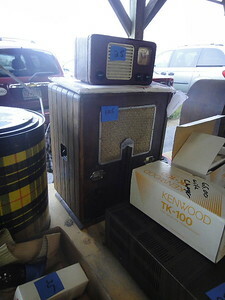 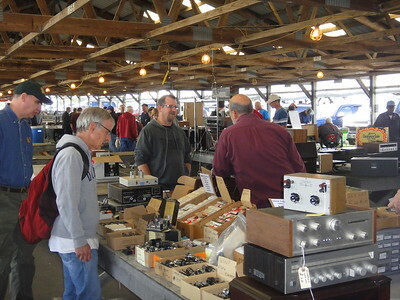 Don't miss May 10 and 11, 2013- see http://renningers.com/jimkutz1.htm to reserve a seller's booth! 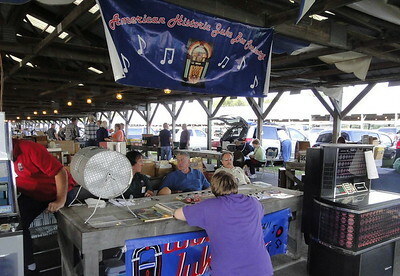 Admission for buyers is FREE, free camping with booth too. 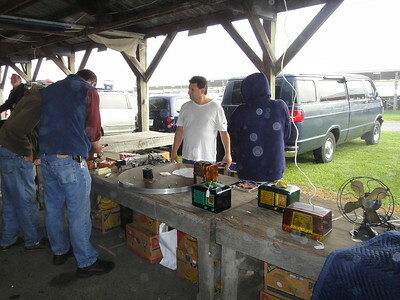 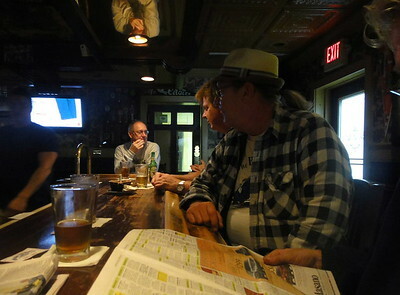 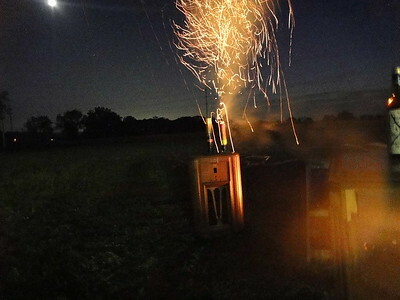 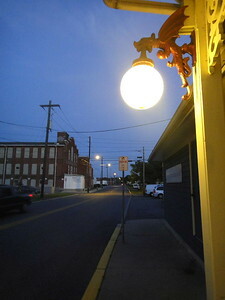 All photos copyright John Hagman 2012 and cannot be reproduced without author credit. 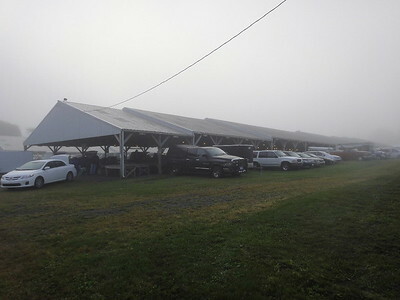 The fog was dense enough to look like snow in the flash! 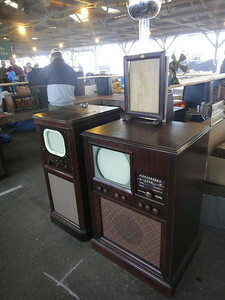 A couple more Waves Ltd.